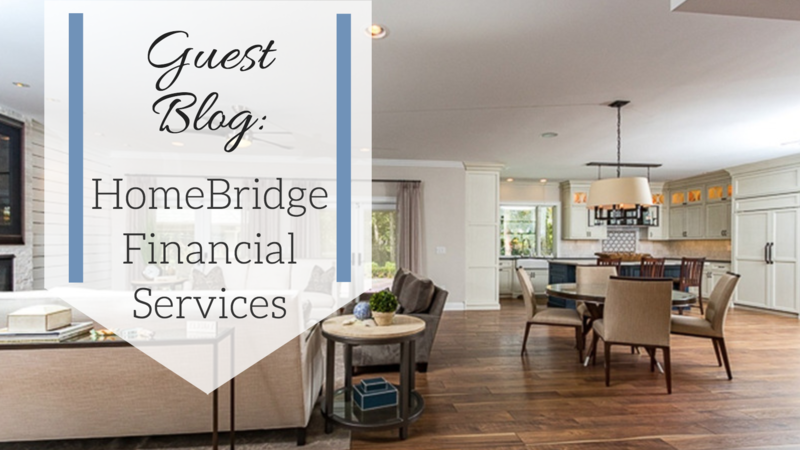 A Home Equity Line of Credit (HELOC) is a popular choice for homeowners looking for financing options for their home remodel project. 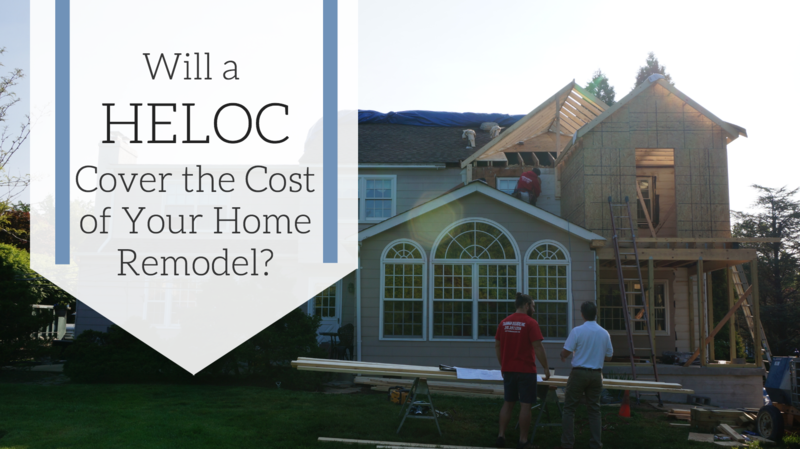 Whether or not a HELOC will cover the cost of your home remodel depends on a variety of factors. Can you qualify for a HELOC? 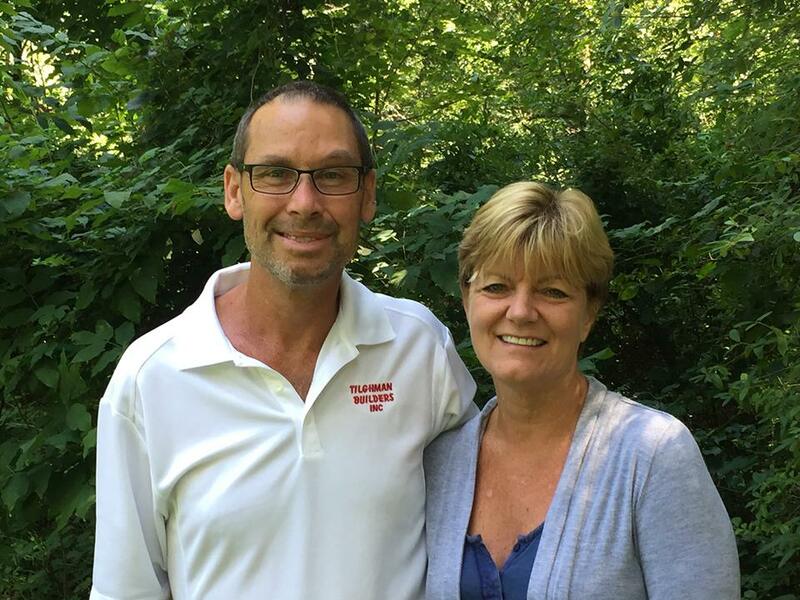 Using a HELOC to cover the cost of your home remodel depends on if you are able to qualify for one, and the dollar amount that you will receive. Just like obtaining a mortgage, a HELOC has certain requirements that affect your eligibility. Here’s a look at some of the requirements that you might encounter. The amount of equity required to obtain a HELOC will vary by lender. Your home loan will need to have at least 10-20% equity. For example, if you owe $350,000 on your house, and it’s currently worth $385,000 or more, you have at least 10% equity. The amount of equity remaining over the minimum 10% could be used in a HELOC. If you do not have much equity in your home, it may not cover the full cost of your home remodel. Your lender will need to verify that you can repay the HELOC. One way that they do that is by looking at your debt-to-income (DTI) ratio. To calculate your DTI, lenders add up all of your recurring debt, including the proposed HELOC payment, and divide it by your gross income. DTI requirements vary based on the lender, but a good rule of thumb is 36% DTI or less. If your DTI is too high, you may need to take out a smaller HELOC in order to get your ratios to an acceptable percentage. The interest rate charged on your HELOC will affect how much your monthly payments will be. If the interest rate you receive is a bit higher than you expected, make sure you’re still comfortable with the amount of the monthly payment before moving forward. 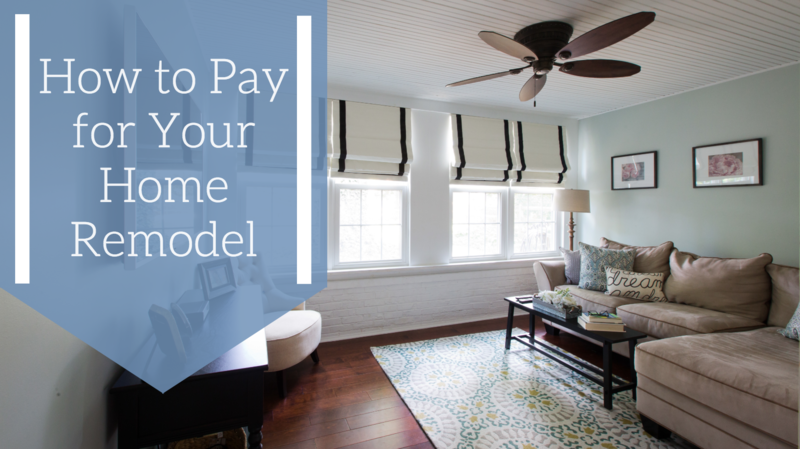 Depending on the size of your home remodel, you may be paying off the HELOC for awhile, and will want a payment that is doable for your long-term budget. What will your HELOC cover? The great aspect of a HELOC is that you can use the funds however you see fit. For example, let’s say you take out a HELOC for $50,000 and plan to spend $40,000 to cover the cost of your home remodel. The remaining $10,000 can be used (or not) to pay for other things that you see fit. Since home remodeling can include some hidden expenses, having wiggle room in your HELOC will help you plan for the unexpected. Some other costs to consider include a hotel if you’re not able to stay in your home, meals if you’re not able to eat at home, pet accommodations, and cost variance. Of course, there are other ways to cover the cost of your home remodel. Download our free eBook to learn about these other options and helpful budgeting tips to keep your home remodel on track for success.